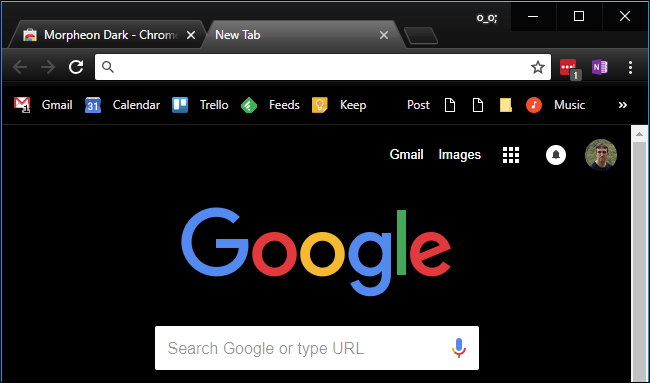 If you are using Google Chrome web browser on Android phones or desktop computers and you want to work on internet with dark theme of browser, then you should read this article carefully. 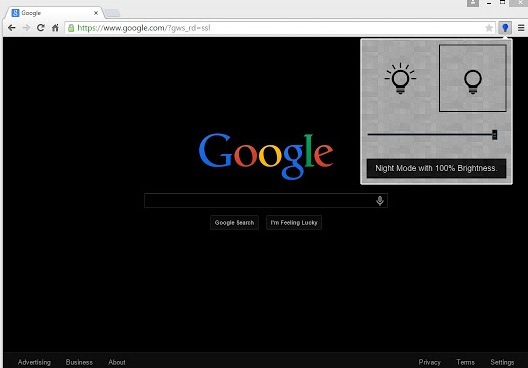 You can easily apply Google dark mode android to every web pages you visit. According to Google, dark mode saves battery life. Google and Apple have been using more power over the past few years which drain your battery. When you are using dark theme as interface, then it is good for the device battery. It requires less power and less taxing on it. So, you should choose better Google dark mode android. Google dark mode android can be applied on every apps provided by Google including Google map, YouTube, Android messenger, GBoard, Gmail, Google news, Google Authenticator, and other apps. Step 3: Then choose “Morpheon Dark” from given theme list. Note: Morpheon Dark is most popular dark them in Store. It is clear that Google dark mode adding to its various applications is not slowing down overall performance. 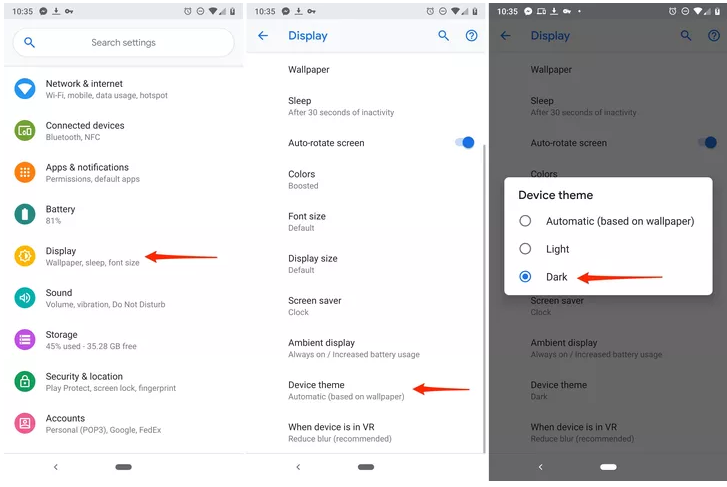 Google recommends you to apply dark theme on your android device that will use less power of your battery.